Find the best price forPhantasie....! ob mit dem Pinsel oder der Feder.. 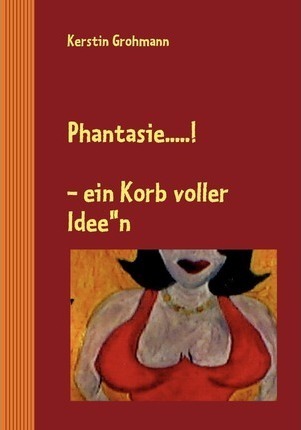 Compare New Book Prices for Phantasie....!